Will we see you at #AFPCongress? We can't wait to see you November 23 and 24th at The Association of Fundraising Professionals annual Toronto Congress. 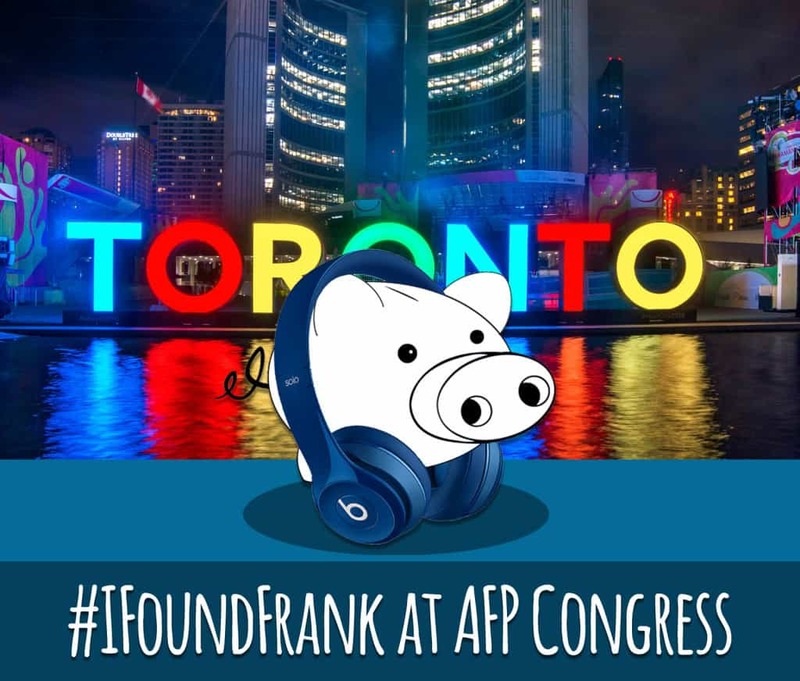 #AFPCongress is the largest event in Canada connecting fundraisers, nonprofit professionals, communications experts and thought-leaders from around the world! Peep in the pig for prizes! Chat with our team to grab your very own Frank piggy bank. Peek inside his nose and you may find a prize inside: A chance to win an iTunes gift card and entry to the grand prize draw to win Beats by Dre headphones. We want to give you a creativity boost and help you fundraise in style! 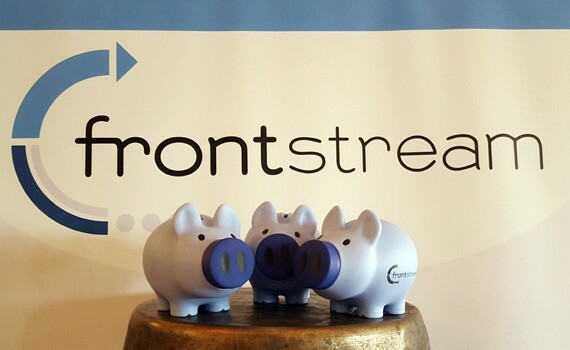 Are you a FrontStream client? Connect with your Account Manager, we'll be at Congress on Monday and Tuesday to answer your questions and show you how you can make 2016 your most successful fundraising year yet.